Delacorte Books for Young Readers, 9780385730280, 416pp. 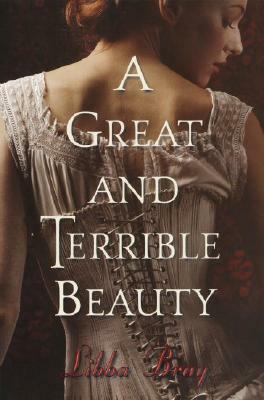 Libba Bray is the author of the "New York Times" bestselling Gemma Doyle trilogy, comprised of "A Great and Terrible Beauty, ""Rebel Angels, " and "The Sweet Far Thing." She is also the author of "Beauty Queens" and "Going Bovine, " which won the Michael L. Printz Award. Libba lives in Brooklyn, New York, with her husband, son, and two cats. Visit her at libbabray.com. "From the Trade Paperback edition."